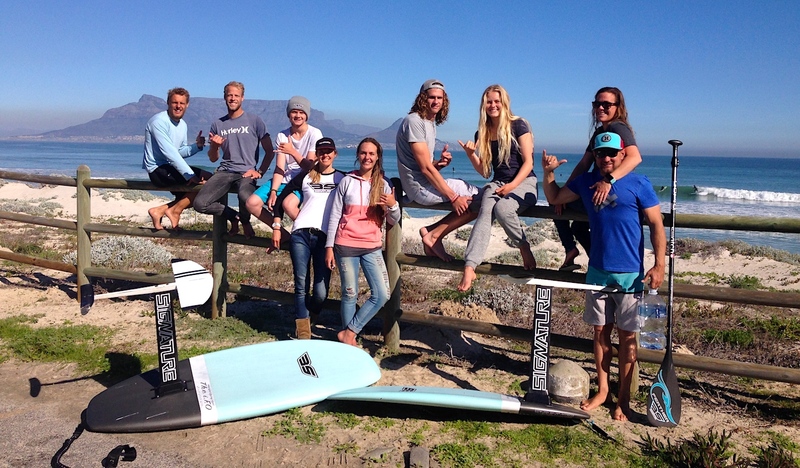 From the heart of surf mecca Hawaii, to testing and developing in wild Africa – welcome to Signature Performance Foils. Little did we at Signature realize that living in the above places would ultimately become key ingredients when it came to creating a unique and authentic lifestyle brand. For the founders, Ivan & Nathan van Vuuren, plus those now part of the Signature family, everyday life consists of creating, innovating and producing surf, skate, SUP + foil boarding products for families around the world to enjoy. Over the past 30 years Ivan and his family have given birth and been involved in many surf , skate + SUP labels including; Wild Banana Surf designs, Coreban SUP, Country Rhythm Surfboards, Ethos Skateboards to name just a few. That passion continues into the very heartbeat of Signature foils, as together with top designers and riders, revolutionary foil products are created for you to really enjoy your flight. In 2003, while living on Maui we were given our 1st foil, adapted from the original air chair. 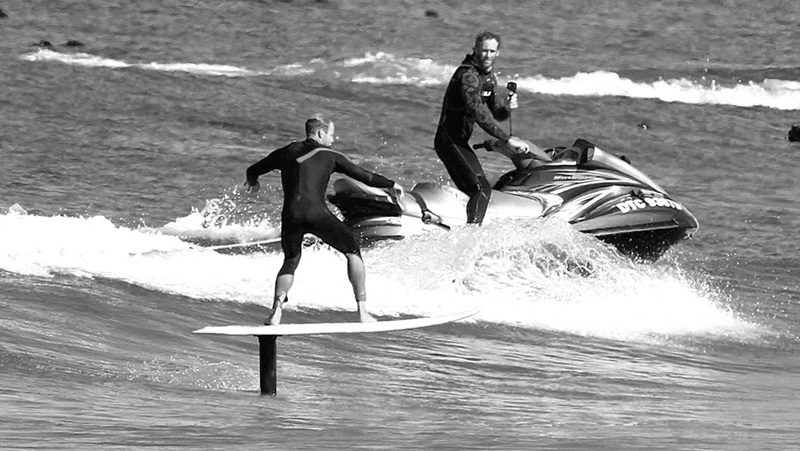 Sharp, heavy aluminum but being on the forefront of North Shore happenings + filming the top surfers and kiters attempting the new sport made it that much more exciting watching the birth of “foil boarding”. 15 years later the sport has fortunately evolved to where we can confidently add a Signature logo to well tested & approved foil products. Signature is made up of legendary designers, shapers, world champion riders, athletes and new school innovators that have, and are, “Leaving their mark”. When you join the Signature family, know that each product you purchase has been specifically designed with excellence for you to enjoy + to help take your riding to a new dimension. As we ride together on waves, roads and life we look forward to the exciting journey ahead, so wherever your path may take you, join us and…. 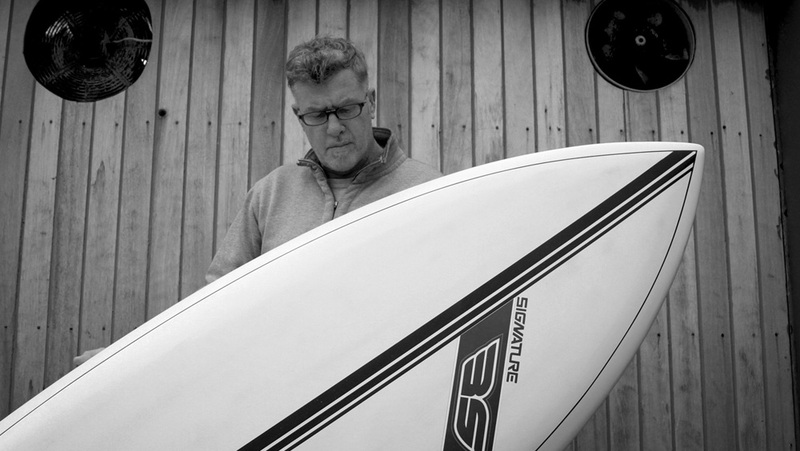 Anything to do with water, Nicki is the man- Master craftsman, shaper, designer and a former world champion athlete, Nicki heads up the Research & Development HQ. “The Ox”, from West Coast of South Africa, heads up the Signature production and Signature foil division team as they redefine the future, pushing beyond the boundaries of current designs, helping take riders around the world to a new level of flight. Over 30 years of working with the worlds best shapers, designers, inventors and athletes, Ivan adds the innovative touch as he takes the foil dreams & concepts and turns them into a living, functional reality .